Google has released a new version of its Google Maps app for Android devices, the latest version is Google Maps 5.7 for Android and it brings a range of new features to Google Maps for Android. The latest version of Google Maps for Android has a new feature called Transit Navigation (Beta), which adds detailed public transport information for major cities around the world, with a total of 400 different cities now supported by the feature. Have a look at the video below which shows the Transit Navigation in action. 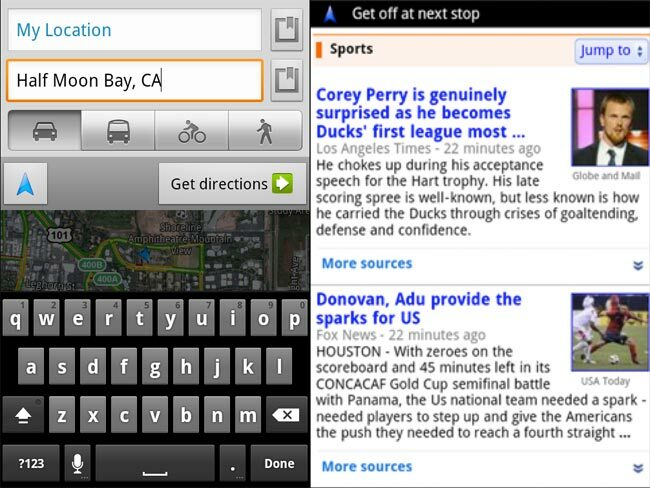 You can find out more information about Google Maps 5.7 for Android over at the Google Mobile Blog.